They say jealousy’s an ugly game, but did that stop Microsoft from aspiring to be Google (again)? New York from taunting San Francisco with free public wifi? Or broke undergrads from casting green eyes on MIT students? Of course not! And let’s not intervene, as spectators we’ll probably just end up getting free smartphones or something. Google will now remember where you parked your car for you. Wait, we’re pretty sure that when the liquor store cashier in HBO’s Silicon Valley pitched this exact idea, it was meant as a joke. 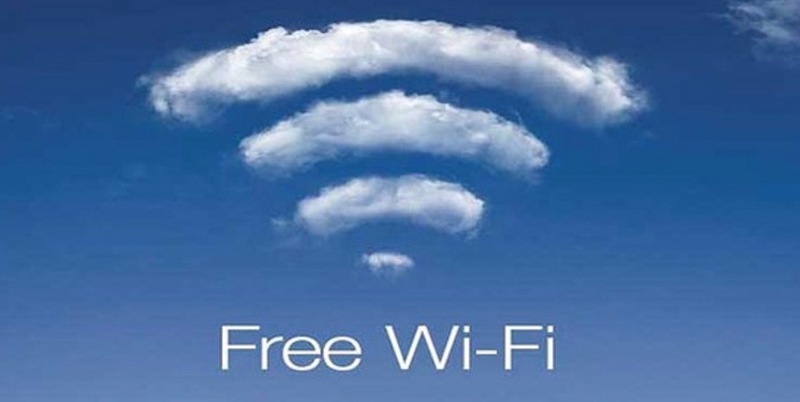 Meanwhile, New Yorkers can expect free public wifi across all five boroughs in the near future. Because New Yorkers definitely needed another reason to feel superior. Just kidding, New York, let’s be friends that share cronuts and free wifi! The 10 Commandments, PR style. As far as we’re concerned, this is a sacred document. Every MIT undergrad student will be given $100 worth of Bitcoin. In other news, every pizza place and liquor store within a five-mile radius of MIT begins accepting Bitcoin. What stories tickled your fancy this week? Tweet us @BlancandOtus or leave a comment below!